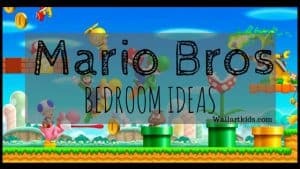 Mario Bros Bedroom Ideas! We Love Mario! Mario Bros Bedroom Ideas I'm not sure why the idea of a Mario Bros themed bedroom ONLY just came to me.... because both of my boys are HUGE Super Mario Bros fans. I also used to be a giant Mario fan myself! I remember desperately wanting a Nintendo 64 when it came out and when I got it, I was so thrilled. … [Read more...] about Mario Bros Bedroom Ideas! We Love Mario! 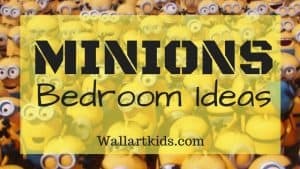 Minions Bedroom Ideas For Kids! Super Minions Bedroom Ideas - For Kids! We love all the Minions and the Despicable me and Minions films in our home - and can certainly see the appeal of a Minions themed bedroom! 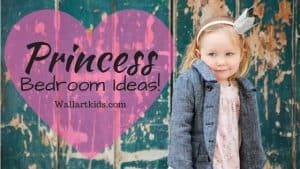 While there isn't a huge amount of official merchandise furniture wise at all - there are definitely ways you can easily create a full blown … [Read more...] about Minions Bedroom Ideas For Kids! My children are huge Halloween fans, especially my youngest. In fact, we often even have a Halloween themed Christmas, based on the "Nightmare Before Christmas." So, I know that my son would love to have a touch of Halloween all year if he could. Would yours? Check out these Halloween bedroom ideas! 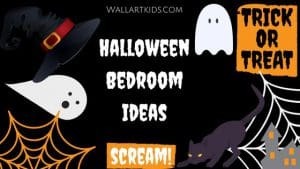 First I'll just … [Read more...] about Halloween Bedroom Ideas! Spooky! Hello Kitty Bedroom Ideas! Meow! Pin Me For Later! Hello Kitty is a global phenomenon and for a Hello Kitty fan, a themed bedroom would be an exciting possibility. 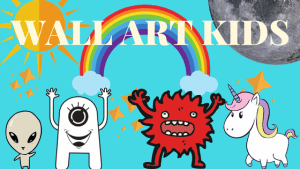 Thankfully, there are ideas out there that can help you create your child's dream Hello Kitty bedroom. But where do you start? During this post, I will first look at other peoples … [Read more...] about Hello Kitty Bedroom Ideas! Meow!